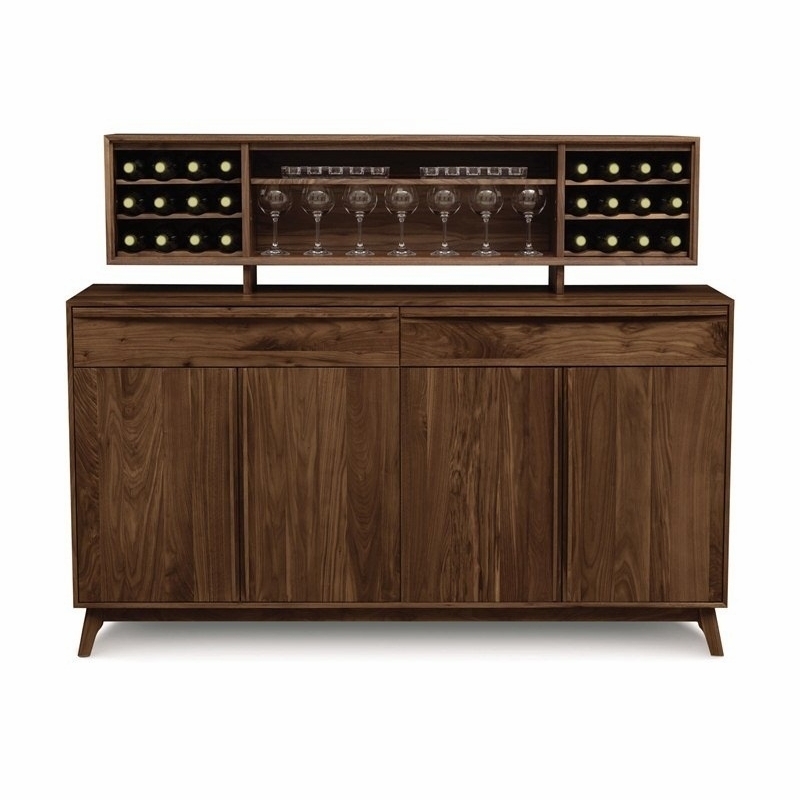 INCLUDES 2 MAN DELIVERY, ROOM OF CHOICE, PACKAGING REMOVAL AND ASSEMBLY. 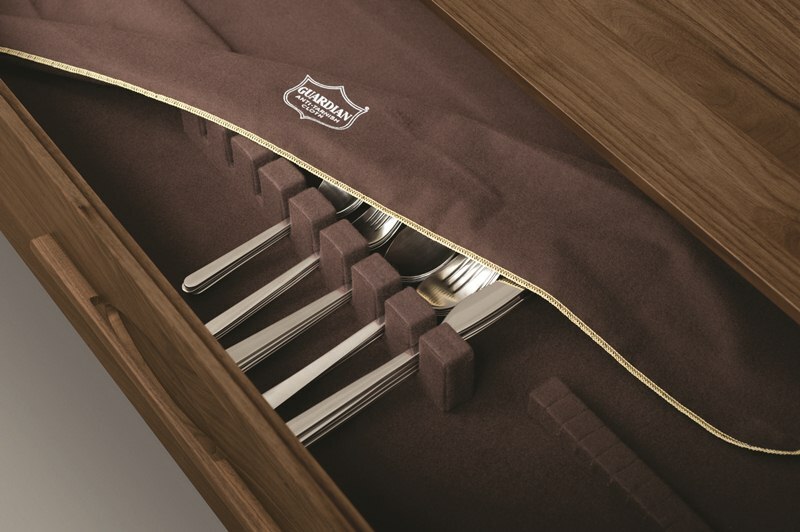 The silverware drawer is fitted with an anti-tarnish insert. 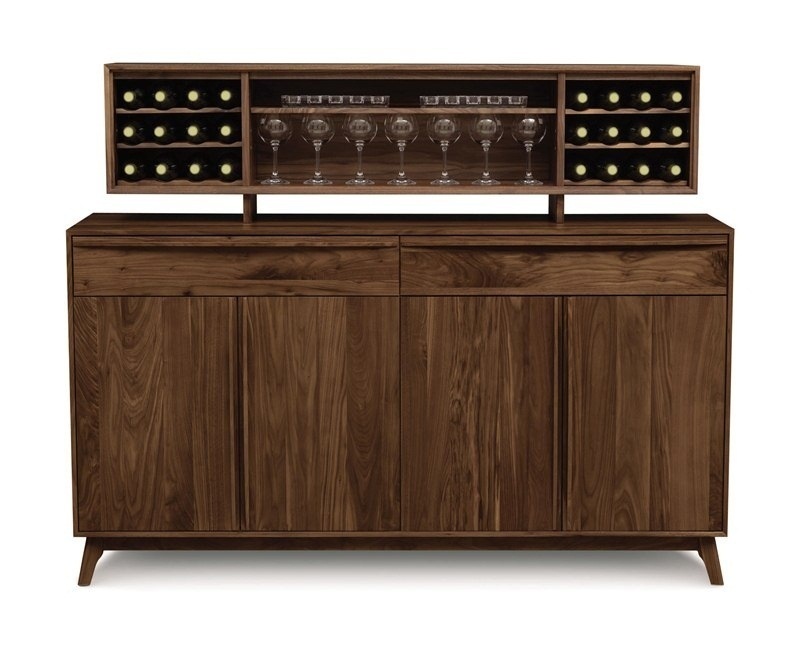 Hutch incorporates adjustable/removable shelves for wine bottle and stemware storage..